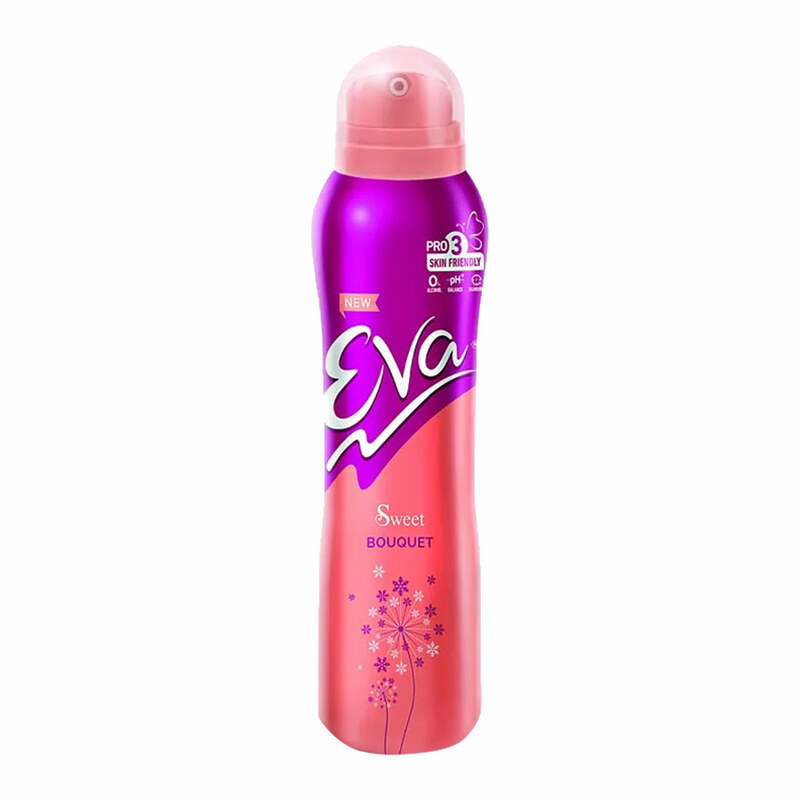 Eva Eva Sweet Deodorant Eva Deodorants For Women @ Best price in India. 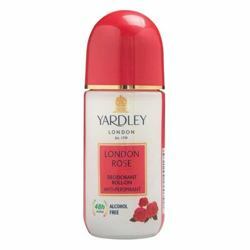 Buy Eva Sweet Deodorant 125 ML For Women Online Just Rs. 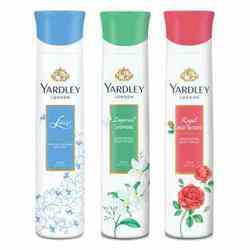 99/- From DeoBazaar.com with Best offers, discount, COD(Cash on Delivery) and Free shipping across in India. 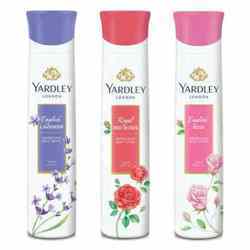 Product #: Regular price: Rs.130INR125(Sale ends 01 January ) Available from: DeoBazaar.com Condition: New In stock! Order now! Eva Sweet is a musky woody fragrance that you will fall in love with. Spray it on for all the right vibes.